Private rides can be booked with a minimum stay of 4 nights. This is an ideal family or private holiday, where you can enjoy the comforts of a luxury lodge, and a wide selection of activities while indulging int he African bush experience. A place of tranquility and nature. The dates are flexible, and allow for tailor making your dream holiday – so just send us your request and we will get back to you with a suitable itinerary! Whereas only experienced riders can ride in the big 5 area, we can take novice or more nervous riders on a private ride to explore an area where non dangerous animals roam free. We have a variety off accommodation to offer, including Legend Resort which is ideal for groups which would like to take part in activities such as golf, spa, helicopter flights and visits to the endangered wildlife center. The options are wide, so let us know your requisite and we will get back to you. 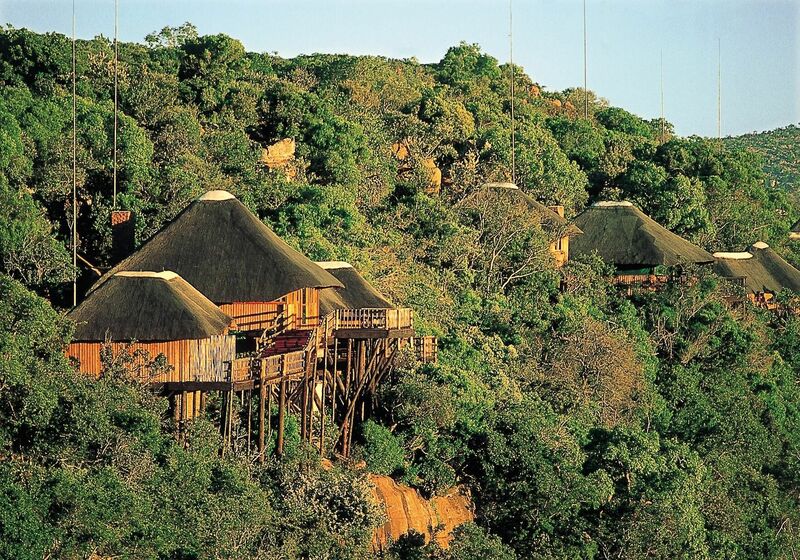 Wildside Safari camp which is on the lower escarpment, where a true African bush experience awaits you at Wildside Safari Camp, where the essence of the unspoilt wilderness of the Waterberg is combined with comfortable en-suite accommodation, creating a wild Africa atmosphere. 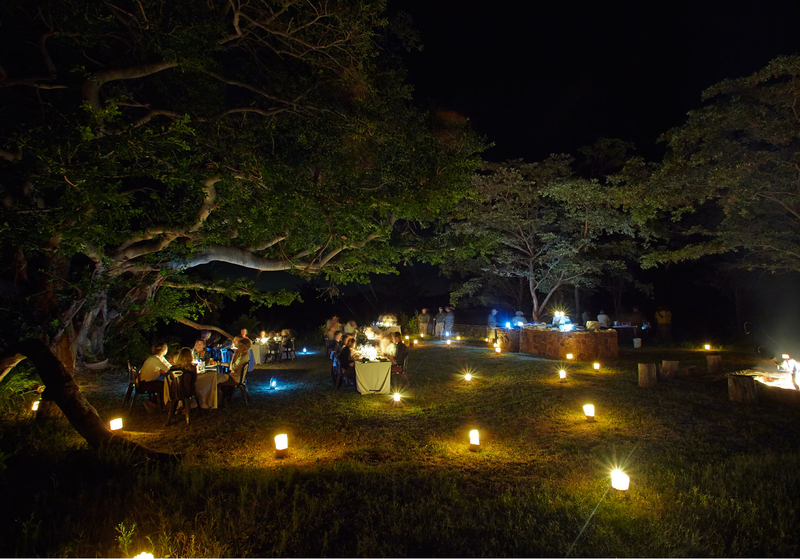 The open lounge/bar area with the romantic roaring fire in the boma creates the perfect end to a relaxed day in the bush. The Camp offers a total of 20 tented chalets: 4 family tents sleeping 2 adults and 2 children, equipped with a tea/coffee station, minibar (stocked on request), ceiling fan and hairdryer. Lakeside which is on the upper escarpment, Set on the banks of the 1.7km lake, the thatch and stone Lakeside Lodge provides a memorable blend of the luxury and wilderness with Entabeni Mountain as a back drop. Double/Twin rooms equipped with tea/coffee station, minibar (stocked on request), ceiling fan and hairdryer. 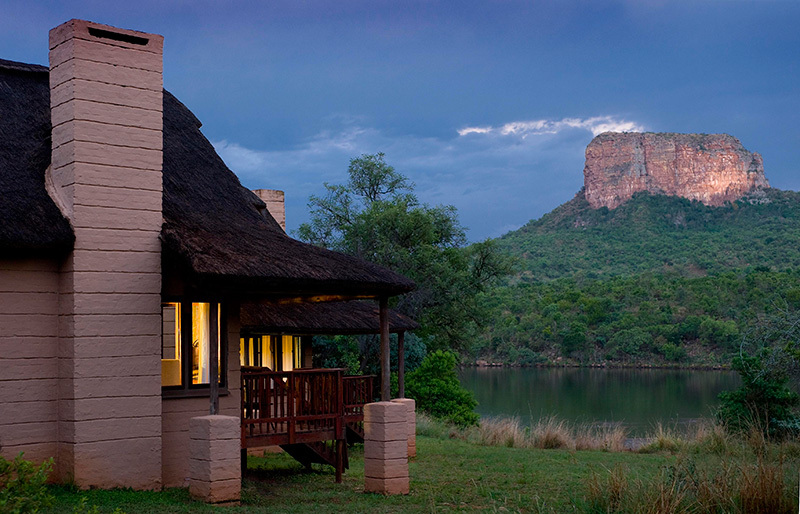 Enjoy sundowners on your own private deck with the ever-changing colours of the Entabeni Mountain reflecting in the Lake.